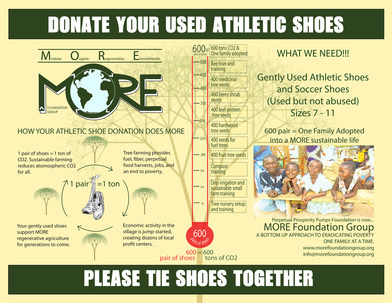 Each year, GRC participates in a sneaker drive. We collect used shoes for the Georgetown Running Company, which donates the shoes to locations in DC. Used athletic shoes in adult sizes can be dropped off anytime at the store located on 34th and M, but we also organize a club-wide shoe collection every spring. 54 pairs of shoes collected spring 2013!